a student and teacher of yoga for over a decade, julianna classes integrate steady attention on the breath with yogic philosophy, chanting, meditation and carefully articulated guidance. her influences and studies include ashtanga, vinyasa, prana and her formal study of sufism in the tradition of hazrat inayat khan since 2002. julianna has studied extensively with her teacher, ruth lauer-manenti, as well as jeff migdow, robyn ross, sharath jois and saraswathi rangaswamy. 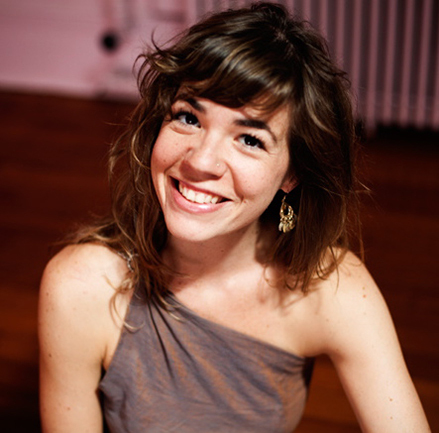 julianna is co-leader of the greenhouse holistic yoga teacher training in williamsburg, brooklyn and leads classes, workshops and retreats on yoga and meditation locally and internationally. juliannayoga.com.